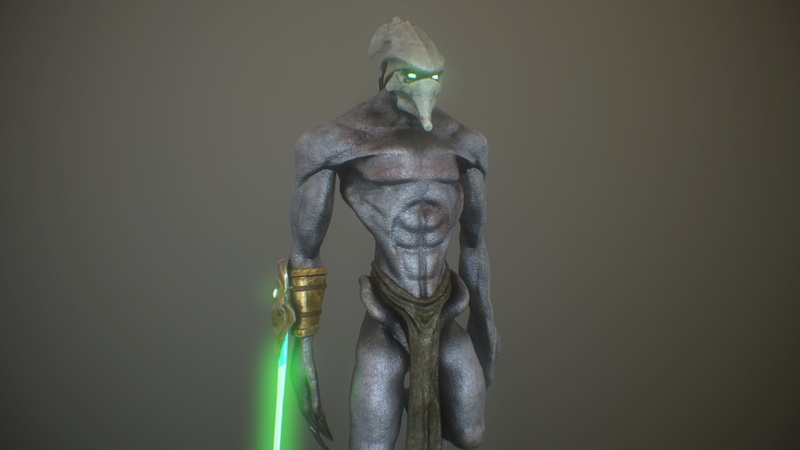 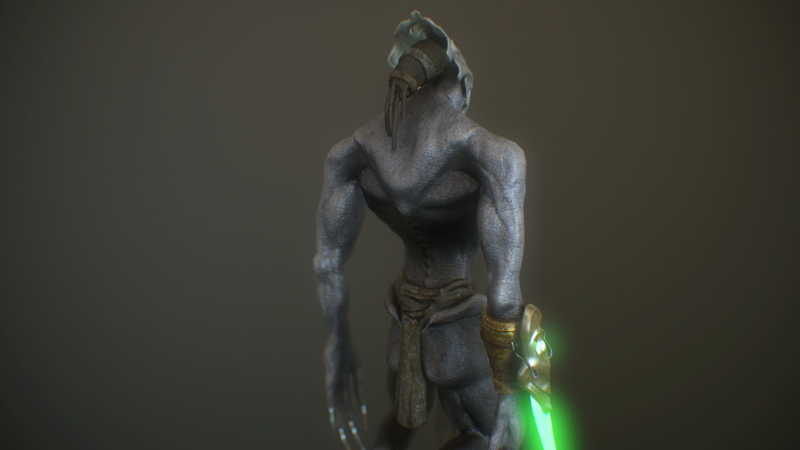 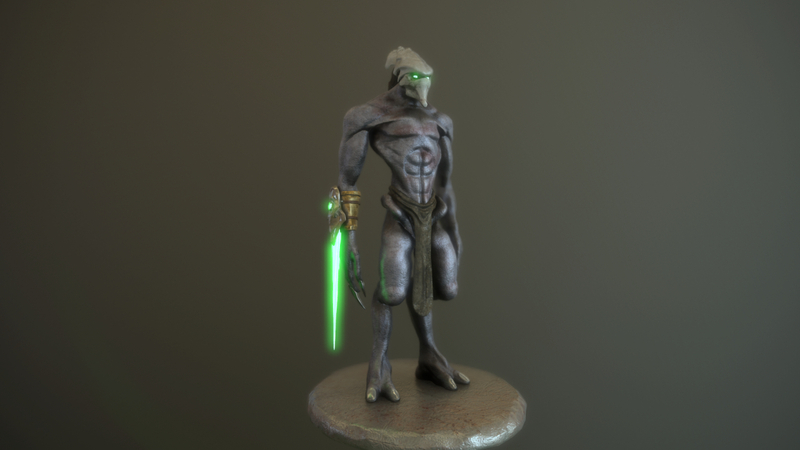 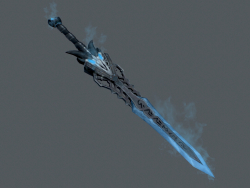 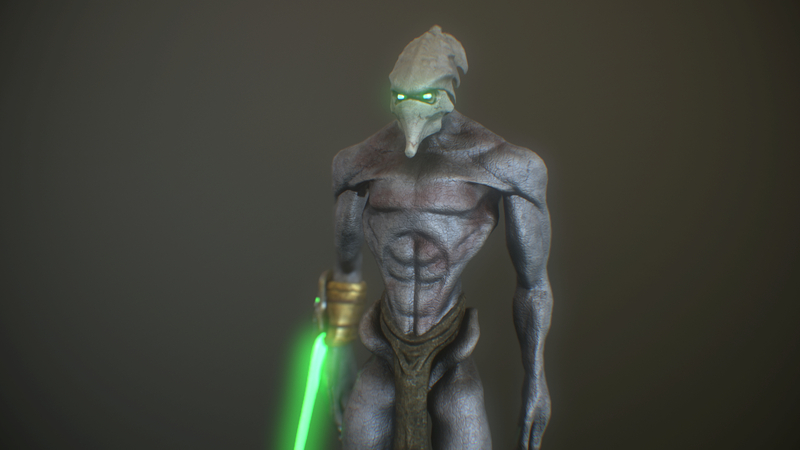 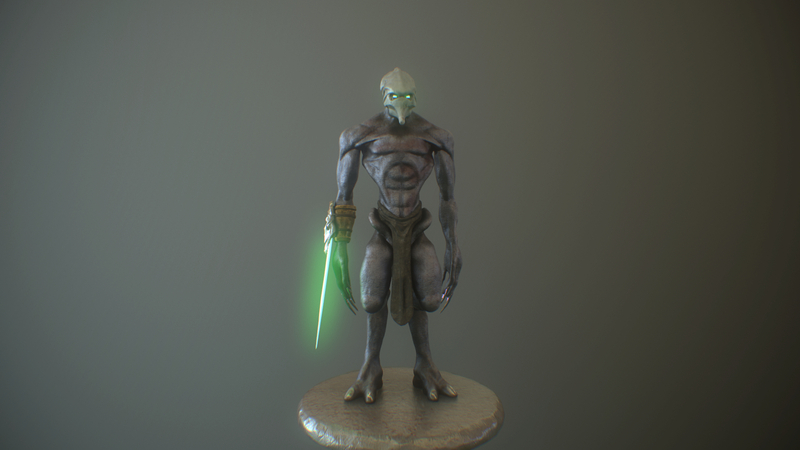 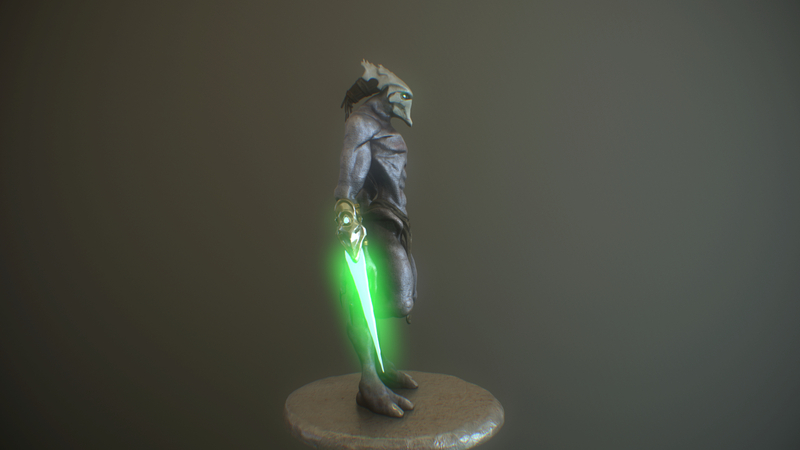 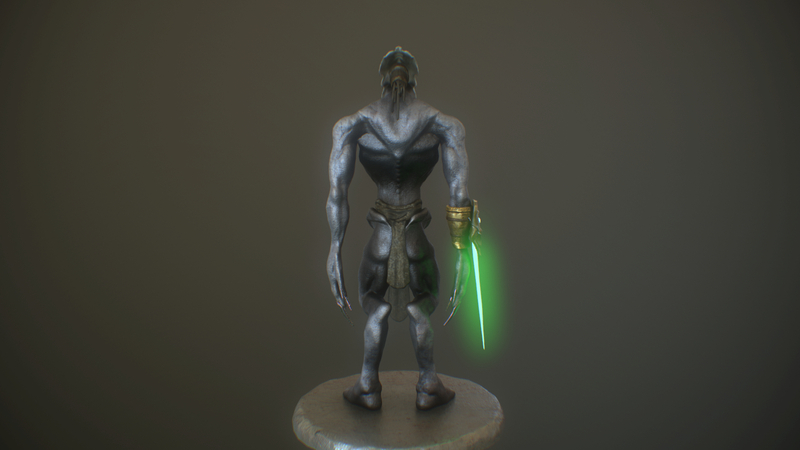 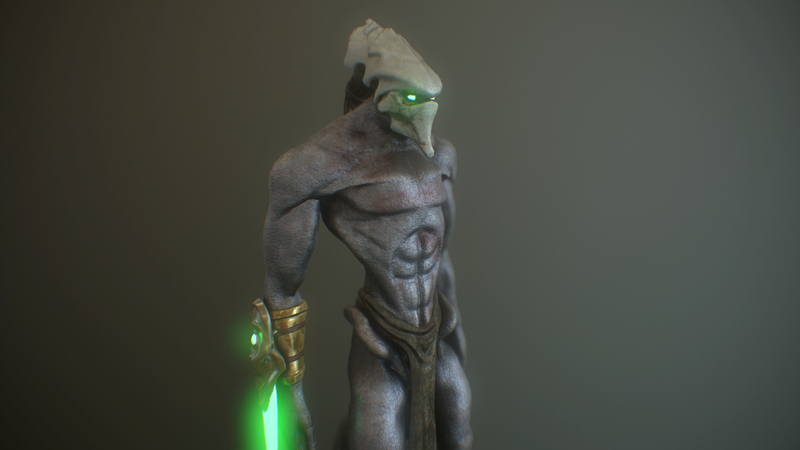 A protoss model from the game StarCraft. 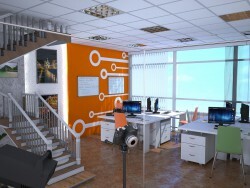 Did just for experience and training. 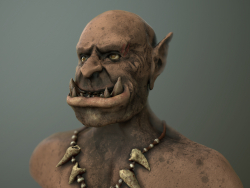 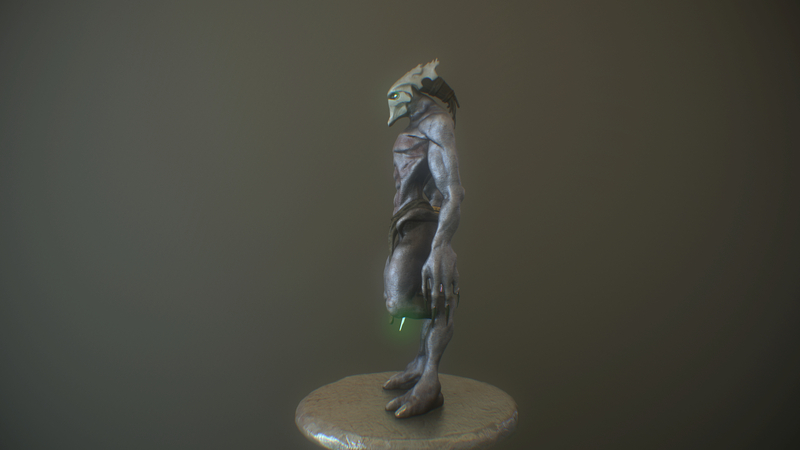 Sculpting in zBrush, texturing in 3D-Coat, rendering in Marmoset Toolbag.